Wonder what we are reading at Mid-Columbia Libraries? Need to find a new topic to explore? 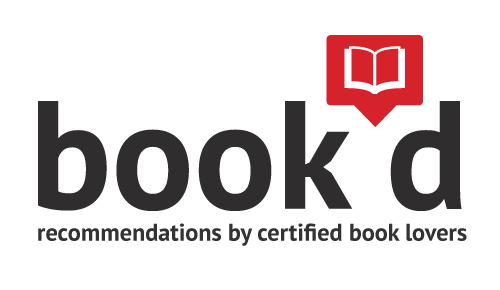 Check out the personalized book lists below, or contact us for a recommendation made just for you! Visit us often to see what we’ve loved lately.